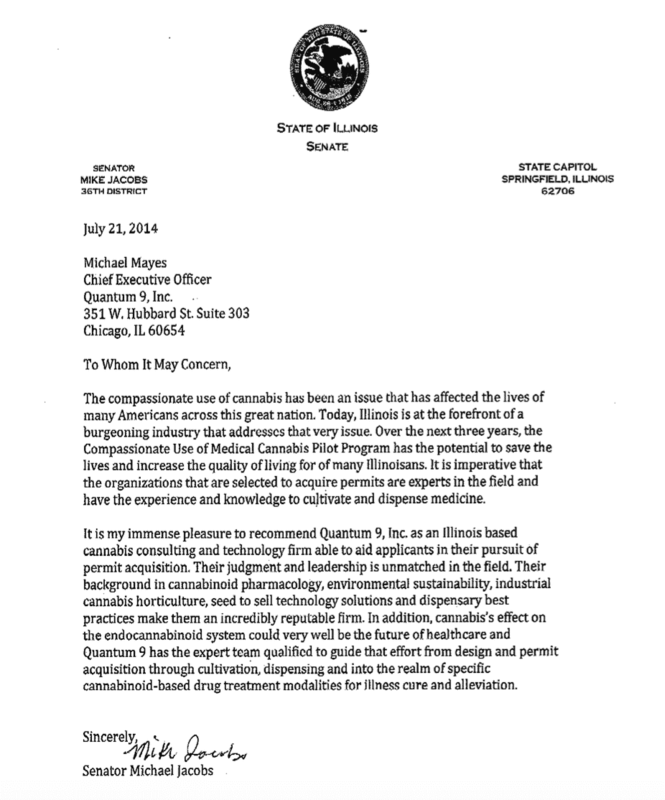 Illinois Senator Mike Jacobs has given his official recommendation for Quantum 9. He recommends them as an Illinois cannabis consulting and technology company. After having provided subject matter expertise in the field of permit acquisition. Quantum 9 was recognized in early July 2014 by the 36th District representative. Mike Jacobs served on many legislative committees in Illinois, including Agriculture and Conservation, Energy, and Natural Resources. 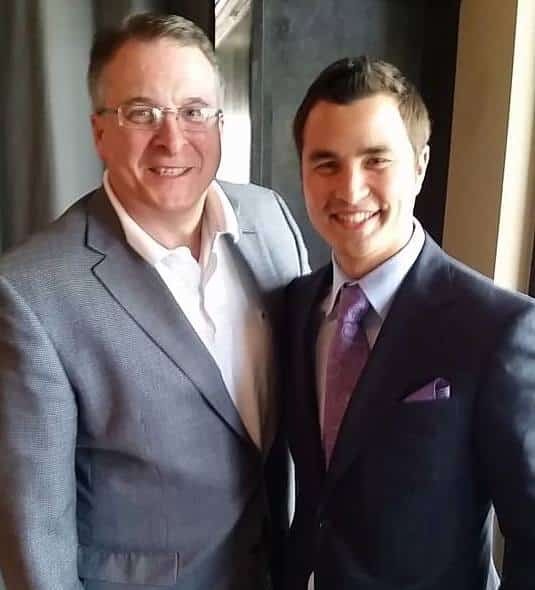 cannabis consulting and technologyfeaturedmichael mayesmike jacobsquantum 9Quantum 9 Inc.